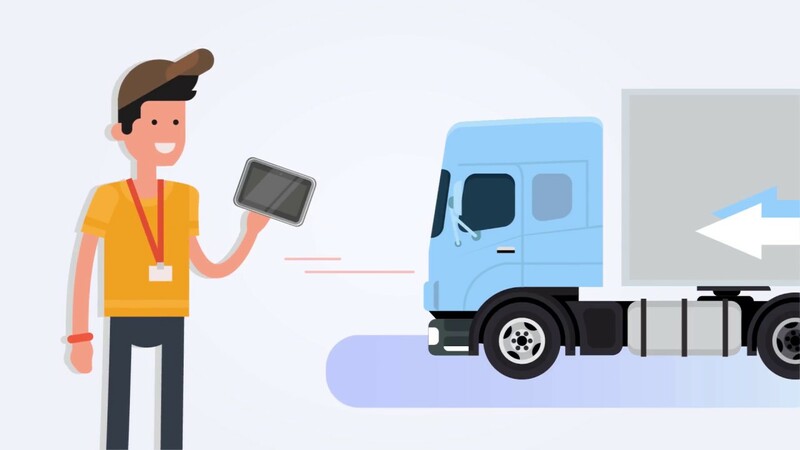 We offer smart, tough and reliable transportation and logistics solutions like vehicle tablet and telematics box for fleet management, connected car, car insurance use, which help commercial fleet companies wisely reduce cost and increase profits. We aim at ARM based Android/Linux platforms which are in line with the latest trend, including rugged vehicle tablets for both on-road and off-road vehicles, telematics box, electronic logging devices (ELD), and vehicle electronics. We are capable of developing and producing both original equipment parts and aftermarket products. Our engineering team is highly experienced in integration, customized solution supporting, over-the-air (OTA) supporting, diagnostic application customization, proprietary API building, and so on.